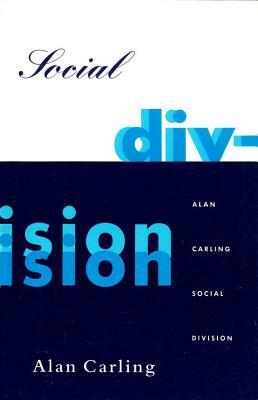 In this path-breaking work, Alan Carling develops a general theory of social division centring on the three core areas of social class, gender and ethnicity. The inspiration for Carling’s approach is the Analytical Marxist treatment of class division and class struggle. Carling synthesizes the rational-choice theory of capitalist transition with G.A. Cohen’s functional version of the Marxist theory of history and, in an analysis which spans the work of Roemer and Elster, provides an accessible treatment of Analytical Marxism across the range of its major concerns. He then applies rational-choice theory to the domestic sphere and to processes of assimilation and discrimination in relation to ethnic groups. The book concludes that rational-choice is necessary to, but insufficient for, an adequate general theory of social division. Carling’s topic and his method are at the forefront of current concerns in sociology, economics and political philosophy.